It’s that time of year again when you discuss whether you should change your tires for the season or not. Cold weather tires and winter tires are essentially the same thing but “cold weather” better describes the reason that you should make the switch. You see, all tires have a temperature range that they will give their best performance within. As temperatures drop below 7℃, the cold weather tire increases its grip (due to rubber compounds that are formulated to stay soft and pliable for better traction), the all-season tire loses grip and the summer tire is just about useless. In short, summer tires like it hot, all-season tires like moderate temperatures and cold weather tires like it cold. High performance summer tires (which most MINIs are equipped with) or all-season tires will simply not get maximum grip on cold morning roads. As we approach November, when temperatures in the morning will be just above freezing, you can bet that the pavement will be very cold. 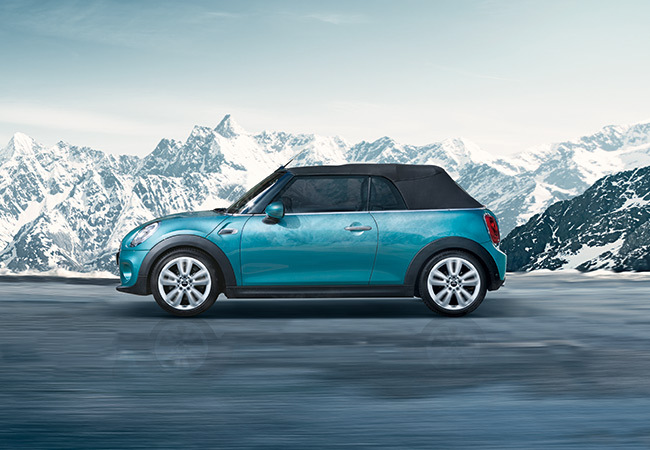 MINI Richmond provides a full range of cold weather tire packages and storage solutions. If you’re interested in learning more, we welcome you to call our Parts Department at 604.232.7878 or stop by to speak with us in person.